I feel like I didn’t really seek out new music all that much in 2015. Partly because there wasn’t really anyone to corrupt me musically and also partly because I just didn’t have the free time that allows for musical exploration. I think that was a mistake, though, in a way. While it was great having so many years worth of music to fall back in-love with everyday, not finding new musical inspiration is just one reason why my creative well stayed so dry this year. I need to work on that more in 2016 so I don’t find myself in the same place at the end of the year. I only downloaded 178 songs in 2015, that’s half as much as last year, which was half as much as the year before! Love Tyler Carter’s clean vocals in contrast with Michael Bohn’s screaming. Love the way they weave metal and hip-hop together. Love how much energy every song packs. Seriously, this band is still young in their existence, but so far their work is super consistent. I can’t wait to see what they put out next! 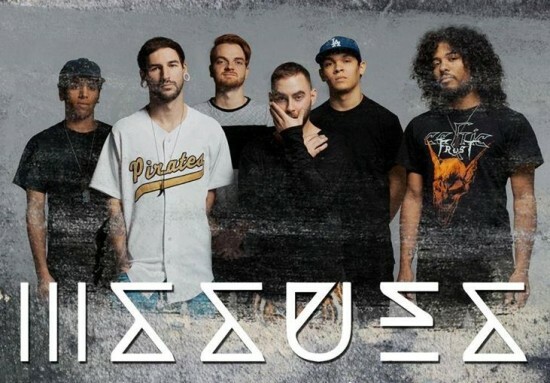 Discovered this band shortly after falling in-love with ISSUES and actually only gave them a shot because of ISSUES. Lynn Gunn’s voice has that smoky, rugged feel and the pop-rock their music has as a whole reminds me a lot of all the reasons I loved Paramore when they first came out. 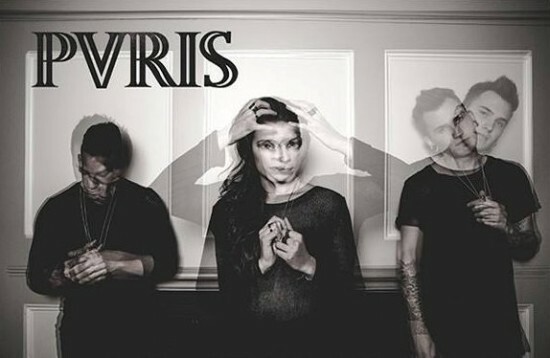 Definitely excited to hear more from this band in the future! 4 Responses to "2015 In Review: Music"
178 song downloads in a single year?! That would be an insane amount for me, LOL. I remember you telling me how much you loved “Cupid Carries a Gun,” so I’m not surprised at all to see that pop up on your top ten list! I bought two CDs last year and a few mp3 but they were all kpop or OSTs of kdramas I fell in love with. I suspect the same thing is going to happen this year (if I have the funds). I was tempted to buy a few soundtracks to things I fell in-love with this year too, but didn’t in the end. Since I primarily get to listen to music the most at work, I try to be somewhat mindful of what I force my boss to listen to. I can’t imagine he’d love to hear me listen to the Monster High or Star Darlings soundtracks too much – lol.